The Association of Vehicle Importers and Distributors (AVID) sales momentum waned by 11 percent as it reported 43,138 units sold in the first half of 2018 from 48,344 units sold for the comparable period in 2017. According to AVID, the tempered consumer demand for vehicles cannot be attributed to TRAIN alone. Higher petroleum prices raise the total cost of owning vehicles and the indirect impact of higher interest rates that affect buyer preferences and priorities. Some also advanced their purchases late in 2017 to take advantage of the lower prices and lower interest rates. Still, the association expects the effects of the TRAIN law to be short-term and transitional, foreseeing that the need for vehicles will continue to rise and that the market will eventually adjust to the new tax regime. The additional excise tax has had immediate impact on the Passenger Car and Local Commercial Vehicle segments. 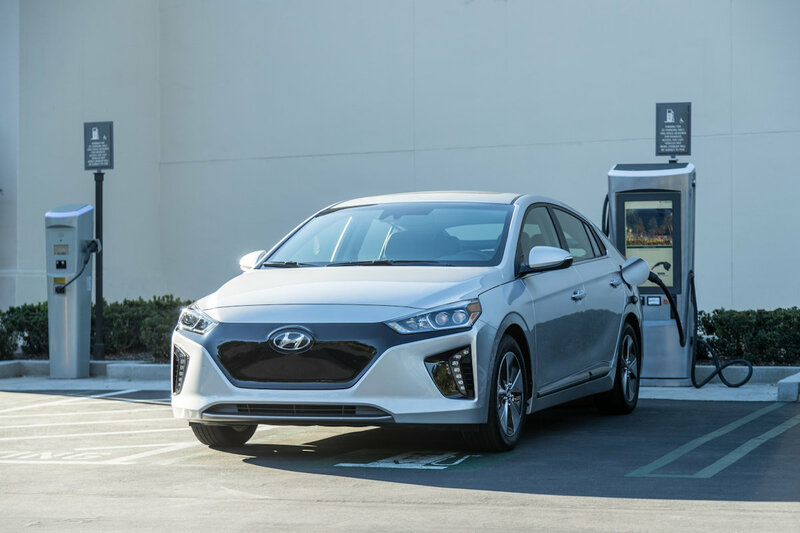 However, tax exemptions on hybrid and electric vehicles have placed AVID in a favorable position to break into this emergent market. The new tax bracket on luxury vehicles is also expected to make this segment very competitive. On the other hand, Local Commercial vehicles (CV) sales went down by 10 percent across segments with the exception of Pick-ups as these are exempted from paying excise taxes under TRAIN. The segment hit 26,528 units sold in 2018 versus the 29,575 units sold in the first semester of 2017. Ford continues to dominate the LCV segment, selling a total of 12,155 units sold. Representing AVID’s Commercial Vehicle (CV) Segment, JAC Automobile Int’l Philippines Inc. sold 434 units from January to June 2018. AVID has welcomed JAC Automobile Int’l Philippines Inc., the exclusive distributor of JAC models: light and heavy vehicles, bus, coach and heavy equipment, into its fold in May 2018.